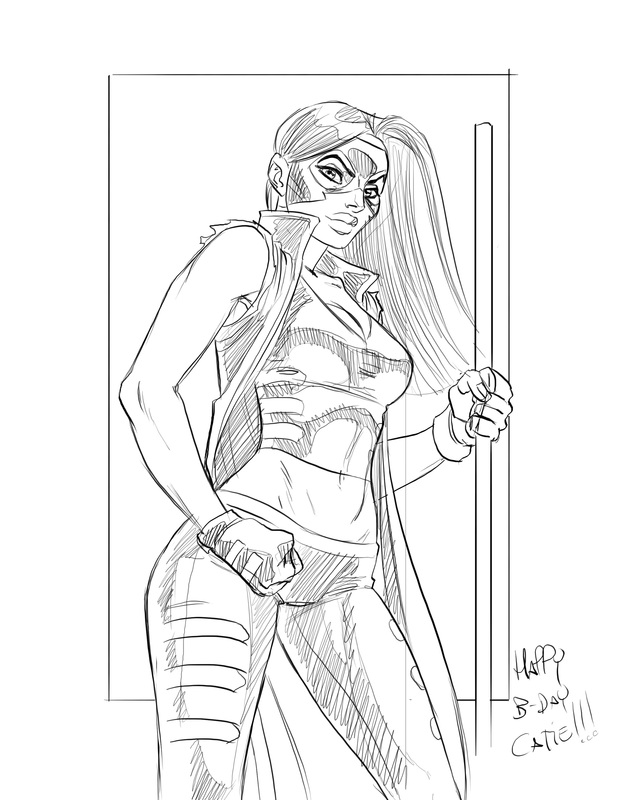 Fernando Granea, one of my Take A Chance artists, sent me this for my birthday! I have got so much comic stuff I want to do. Should be doing. Need to do. In my copious free time. Ai.